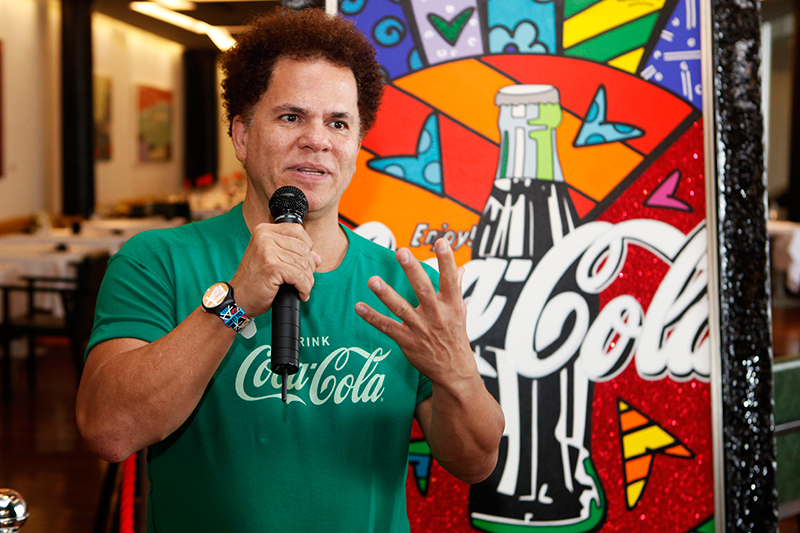 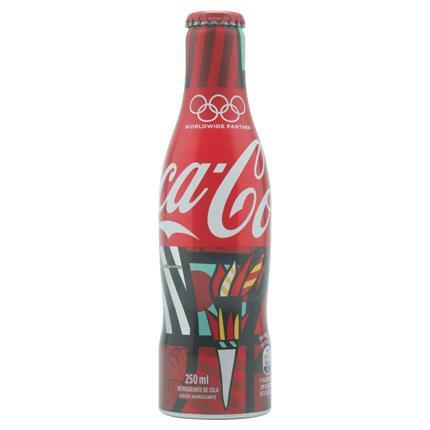 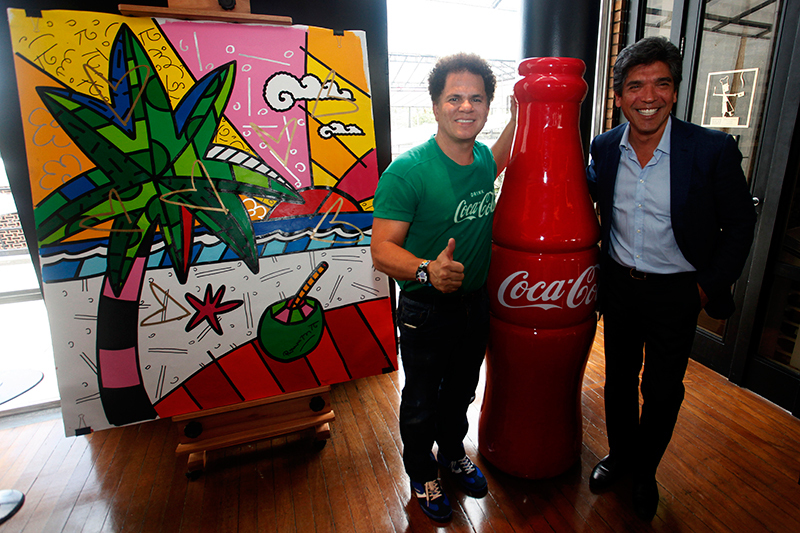 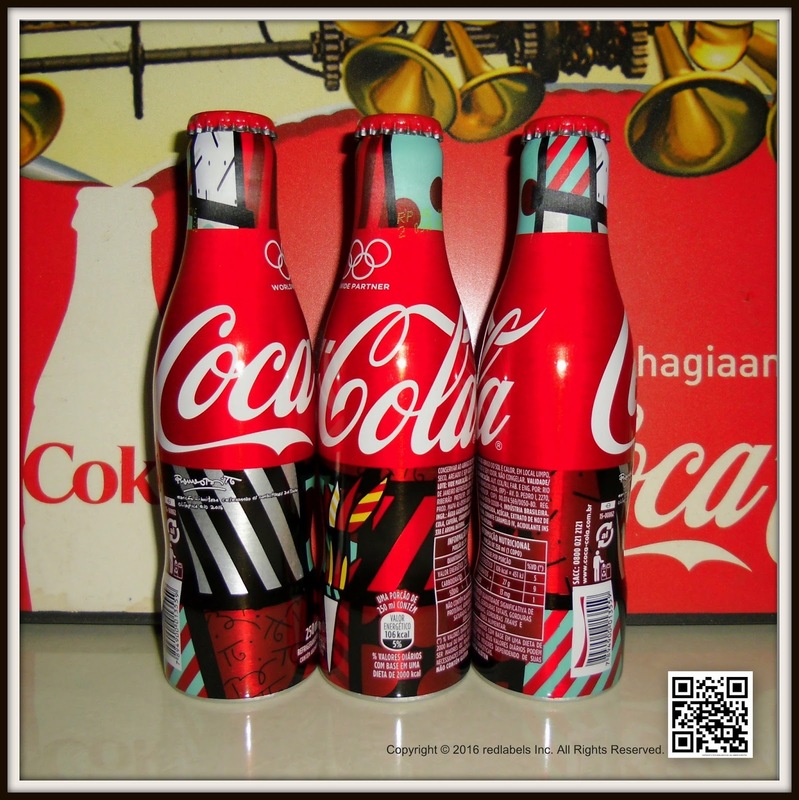 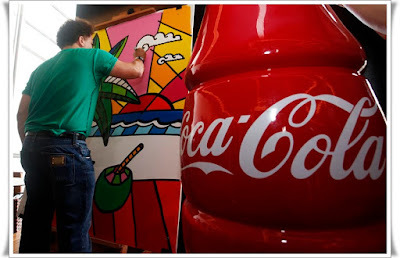 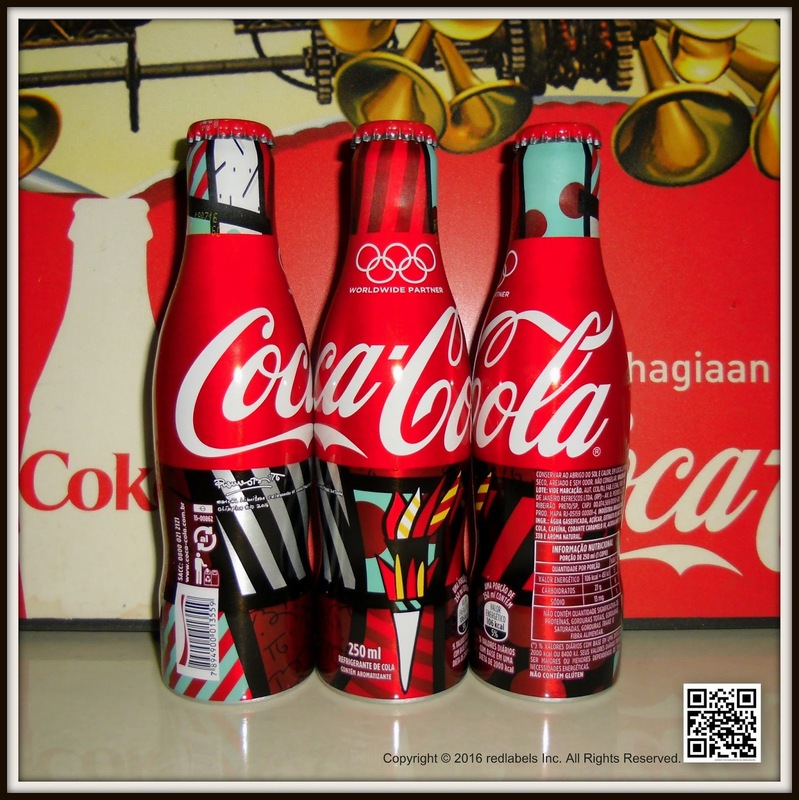 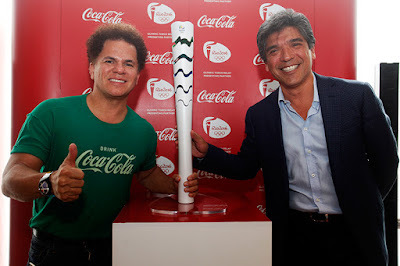 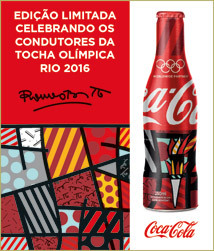 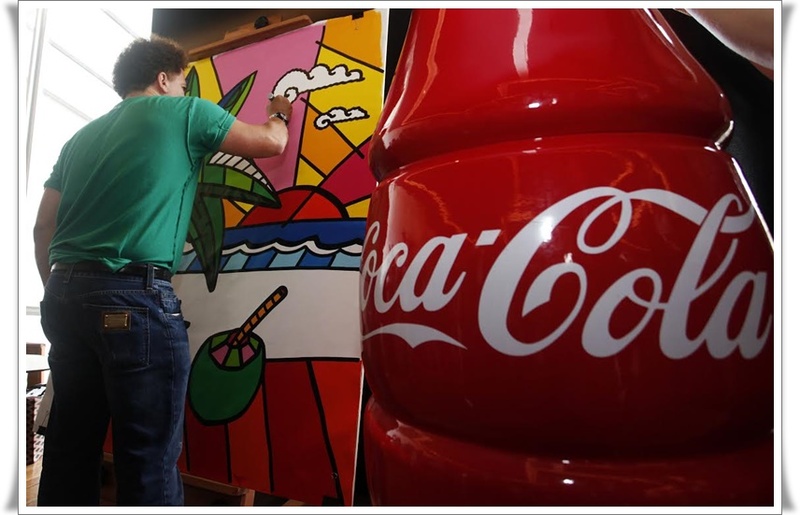 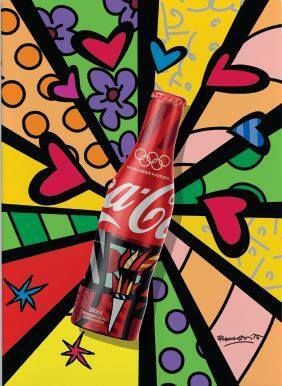 spreads happiness through its essence and its colors,” says Romero Britto. 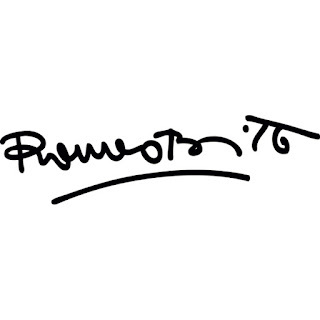 reached over 700 thousand schoolchildren throughout the whole country. 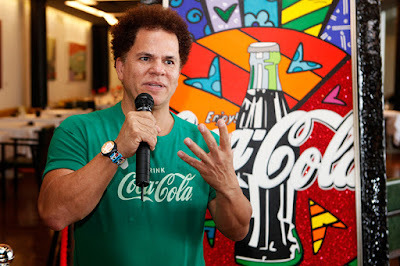 Xiemar Zarazúa, president of Coca-Cola Brasil.